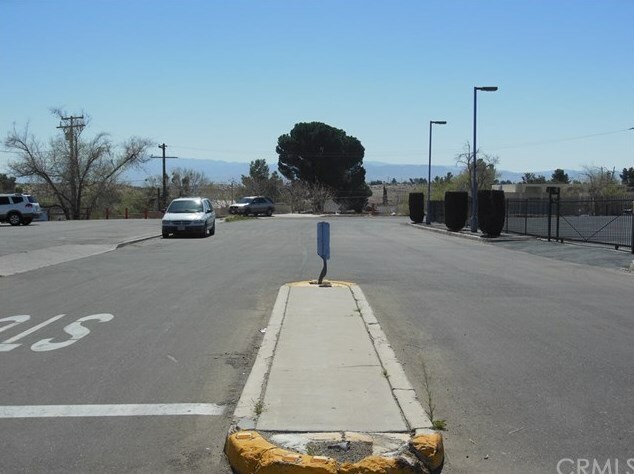 Very unique opportunity to own a part of a street in Victorville. 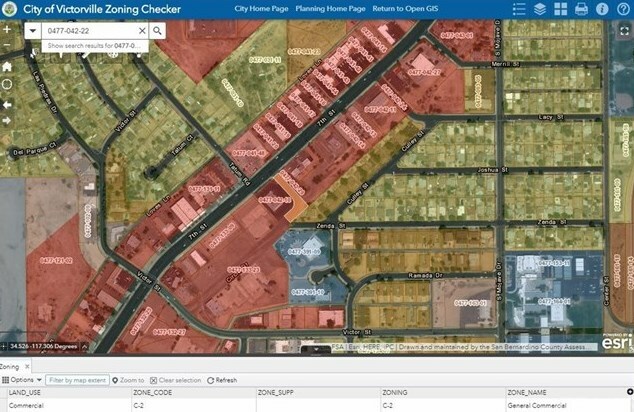 This is not for the faint of heart, and you need to have a plan for the property. 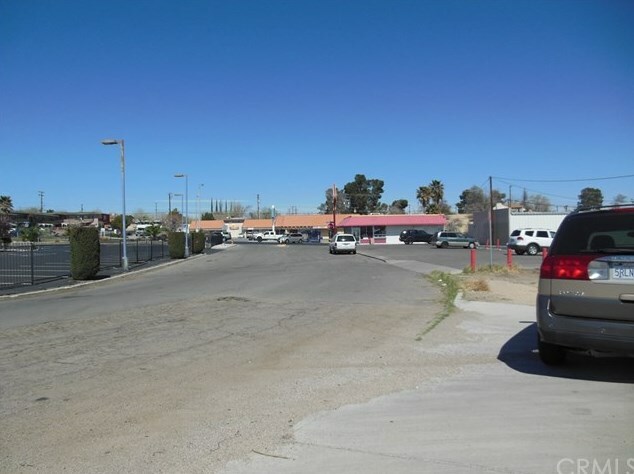 Easements have been created by recording and prescription from the neighboring businesses and residential tract. If you need to create a tax deduction by dedication to the city or county, this could be the ideal solution. 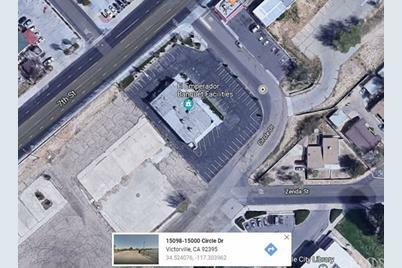 ***UPDATE*** (4/2/2018) City of Victorville will consider a dedication of this parcel to the city. Requirements: Bring street up to standards. Present to City Engineering/Development for review. 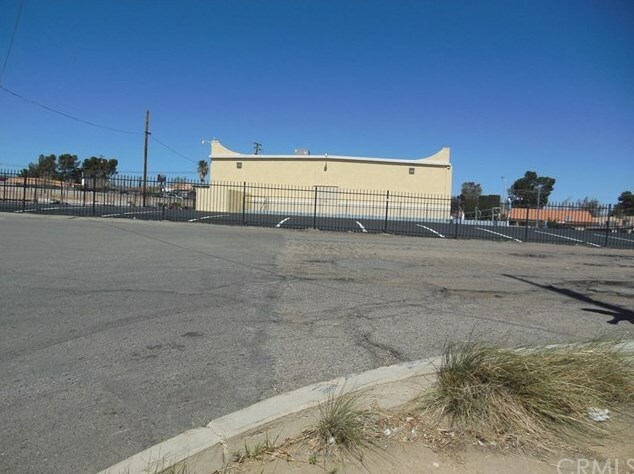 City also indicated due the use of the property for access by a residential neighborhood (without recorded easement) makes the site not eligible for putting a structure (e.g. Car Wash). 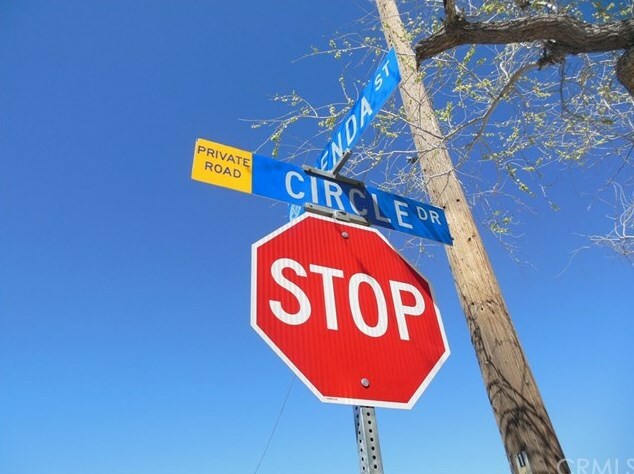 City also has confirmed the city had installed a water line and meters from the line under the property without obtaining permission or easement. 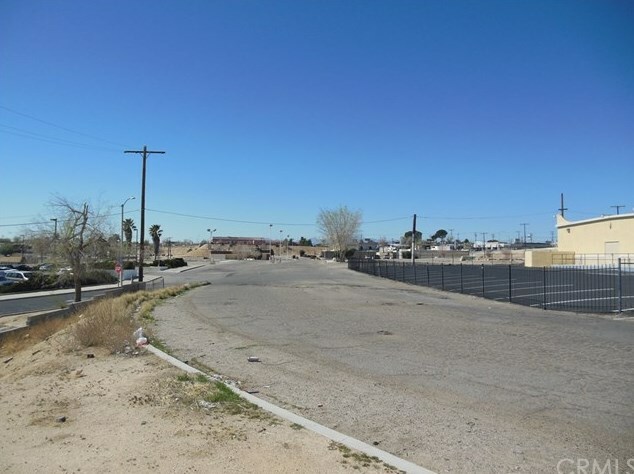 0 Circle Drive, Victorville, CA 92395 (MLS# OC18017675) is a Lots/Land property with a lot size of 0.4501 acres. 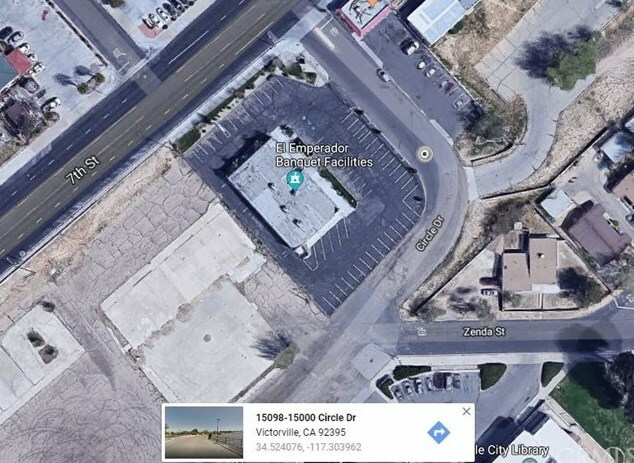 0 Circle Drive is currently listed for $10,000 and was received on January 22, 2018. 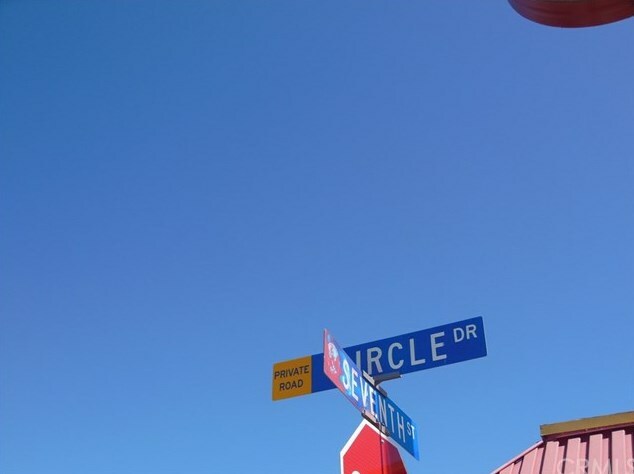 Want to learn more about 0 Circle Drive? 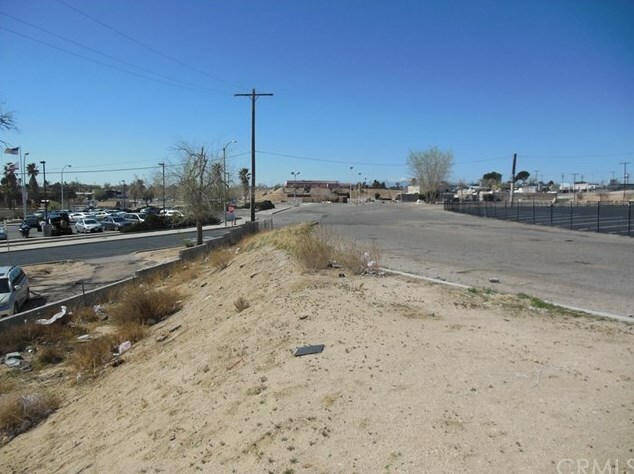 Do you have questions about finding other Lots/Land real estate for sale in Victorville? 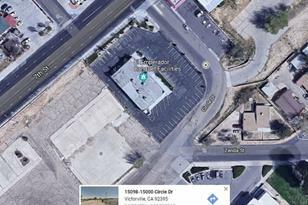 You can browse all Victorville real estate or contact a Coldwell Banker agent to request more information.